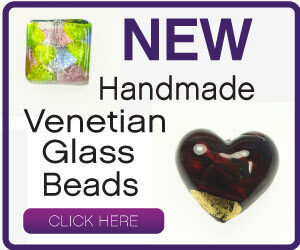 New Gemstone Beads Inspire Amazing Jewelry! 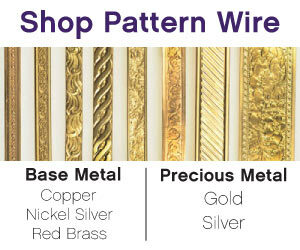 Wire Jewelry Resource: How Many Beads in a Strand? Daily Wire Tip Apr. 17: Is Fruit Quartz Really Quartz? Daily Wire Tip Feb. 26: What Are Pinch Beads?